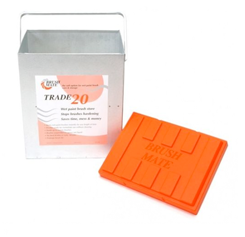 Trade 1st offer a comprehensive range of paint brushes, professional specification natural bristle and synthetic filament brushes, painters paint brushes to suit every type of application, personal preference and budget. 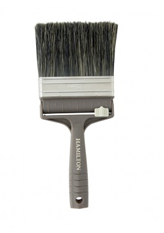 We list all the leading brands such as Purdy, Hamilton, Picasso, Wooster, T-Class and Pioneer, as well as cost-effective budget paint brushes. 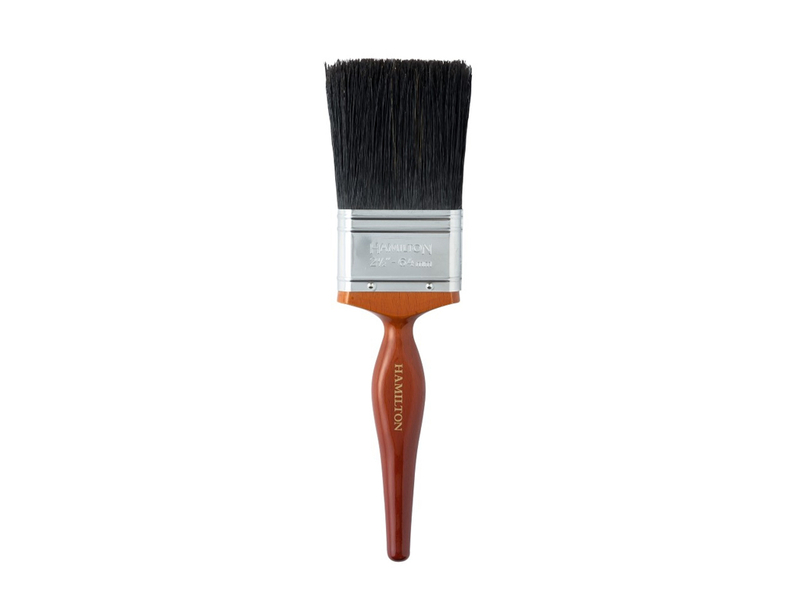 Selecting the correct paint brush for quality or specialist use is a personal and logical choice, budget paint brushes are ideally suited to the application of paints when cleaning of the brush is not an option. 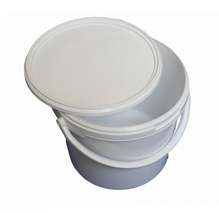 High quality paint brushes will last longer even with regular cleaning and will significantly reduce paint application times and therefore save valuable time and money. 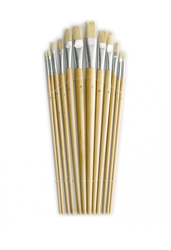 Saving money on poor quality paint brushes can be a false economy as these paint brushes will need replacing sooner, adding more cost to the work. 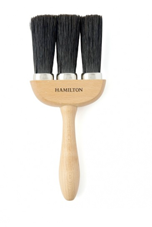 There are many specialist paint brushes available which have special uses; many with specialist sizes such as narrow width brushes 0.5 Inch, 0.75 Inch and 1 Inch which are ideally suited to detailed painting where accuracy is essential, as are small continental style sash brushes No.5/0, No.3/0, No.0 and No.2 and also Fitch brushes which are available round, flat and slant lining. 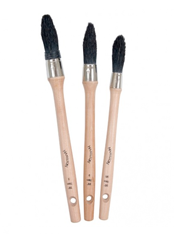 Medium width brushes 1.5 Inch, 2 Inch and 2.5 Inch are best suited to cutting in around window and door frames; these also include sash painting brushes No.4, No.6 and No.8. 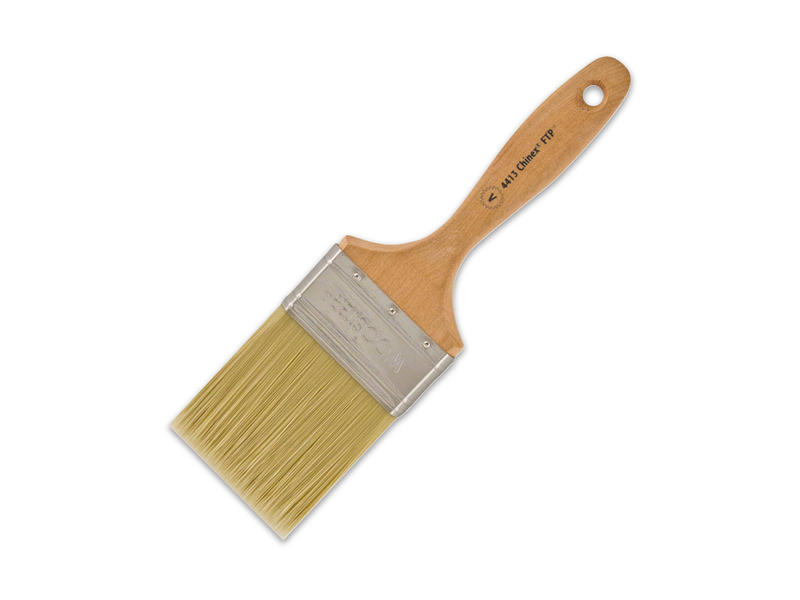 Large width brushes width 3 Inch, 4 Inch, 5 Inch, 6 Inch and 7 Inch are best suited to painting large open areas, high quality paint brushes of this size will hold a large amount of paint, speeding up paint application times. 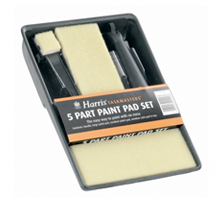 There are many other specialist paint brushes types, many of which have self explanatory names such as angled trim paint brushes, these are designed for greater accuracy cutting in and angled handle brushes for hard to access painting. 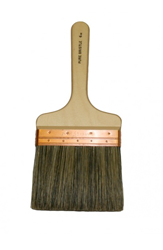 Masonry brushes are hard wearing brushes and are most suited to painting rough surfaces. 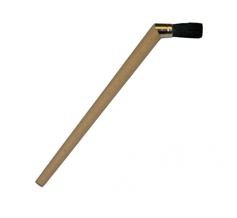 Striker or industrial brushes have long handles and allow the user to paint areas where access equipment is not an option. 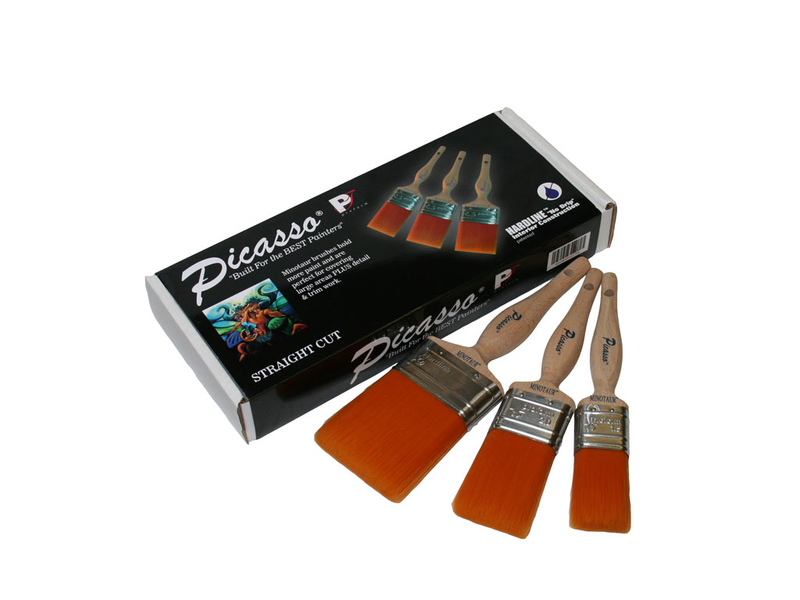 Bristle brushes for professional use, high quality application tools for painting. Brushes with superb paint pick up and spreading rates. 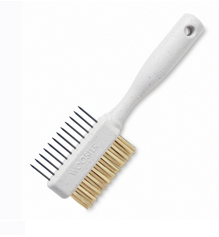 See all bristle brushes..